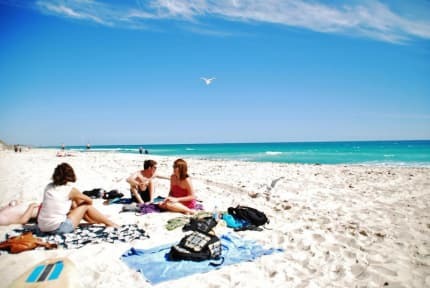 Ocean Beach Backpackers v Perth, Australia: Zarezervujte nyní! 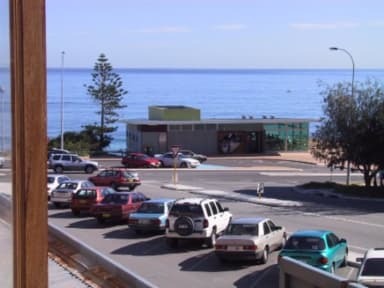 Facilities include TV lounges, big screen movie room, XBOX/TV room, internet, kitchen, Free Parking, bike hire, free surfboards and body boards plus lots more. All Ocean Beach facilities are there for your use and enjoyment. We provide mixed and female-only dorms (shared dorms are for International travelers) as well as Double, Twin, Triple private rooms, and family rooms (up to 5 persons). All rooms come with an ensuite bathroom, a fridge and lockers.